I guess it’s official. 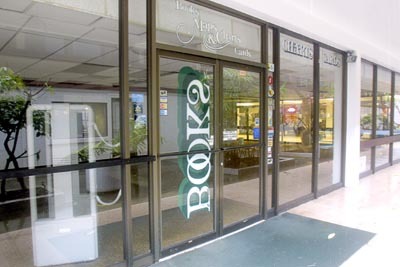 I was in town covering the rainstorm that has hit the island and took a quick look at Middle Earth Bookstore. I hadn’t been here since they were in their final month of business. The space was empty and looked pretty darn big without all the shelves in there. Sad to see the bookstore gone.